Schools Programme | Beth Tweddle Gymnastics (formerly Total Gymnastics) Cookies Policy. Watch our gymnasts in action! 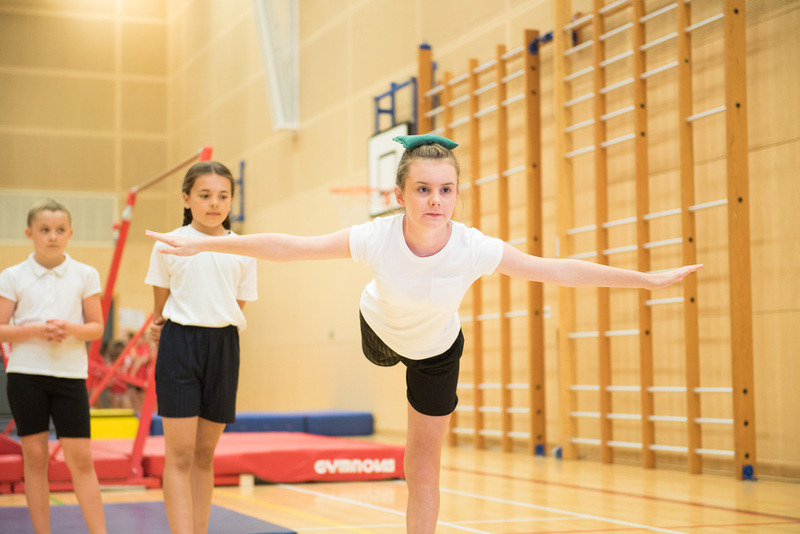 So far, over 200 schools across the North West have joined Beth and the team for their school gymnastics, and many more are set to join this academic year. The programme gives teachers valuable experience working with a qualified coach, and pupils the opportunity to receive high level coaching from our team. Teachers are given the full terms worth of in-depth session plans for their age group as a reference point and to aid them in delivering sessions in the future. Fully qualified, dedicated delivery team that focus on delivering high quality gymnastics, in line with the National Curriculum guidelines. Our team of over 100 gymnastics professionals can cater to almost any curricular or extra-curricular requirement. Rewards, badges, certificates and progress charts are just some of the ways we ensure your pupils will have the best experience possible! Fill out the form below to receive information on Beth Tweddle Curriculum. A member of the team will be in touch.